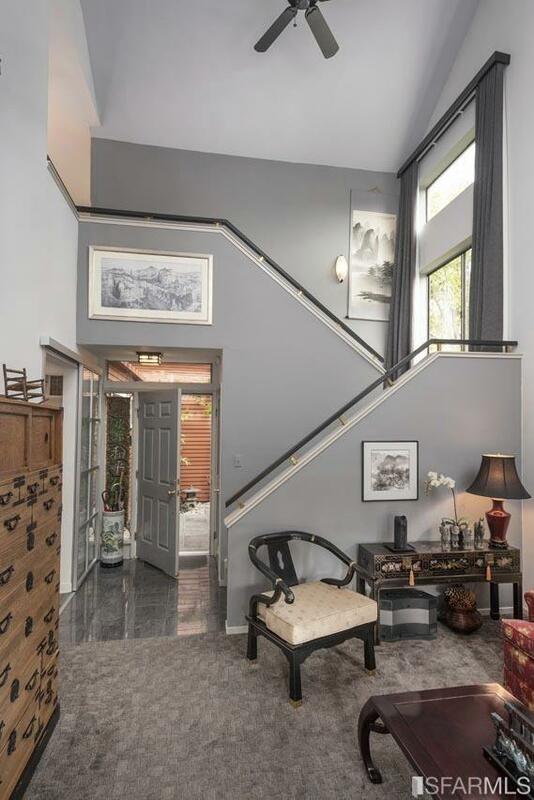 Sought after 2100 sq. ft. townhome on the inner lagoon. 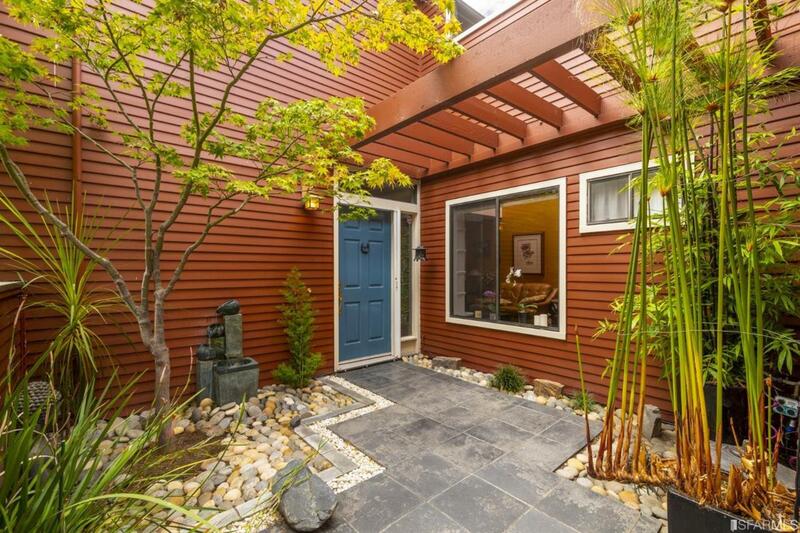 Tranquil setting includes private Zen-like entry with water-feature. Spacious waterfront deck for entertaining or just relaxing. 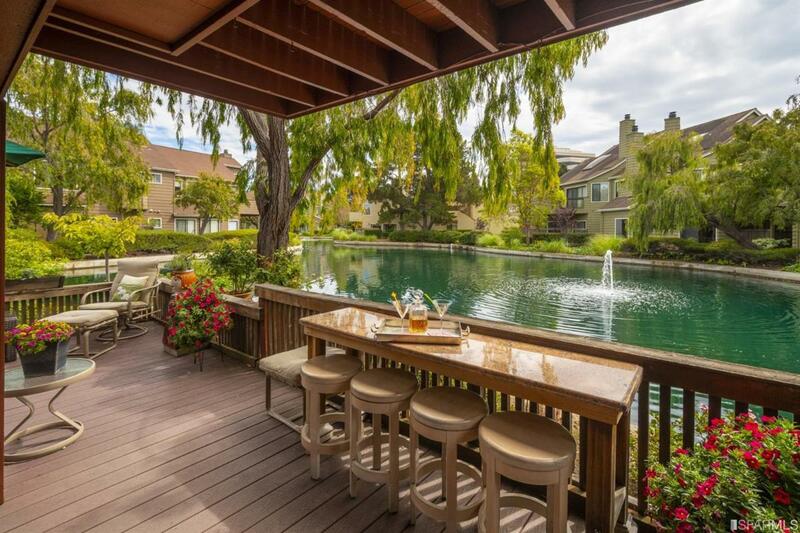 End unit w/ abundant light & views of water, trees & greenbelt. Ground level features formal dining & living rm, fabulous new kitchen w/adjoining family rm & 1/2 bath. 2nd story offers a stunning master suite w/custom walk-in closets & updated bath, 2 addt'l bdrms, guest bath plus laundry rm. 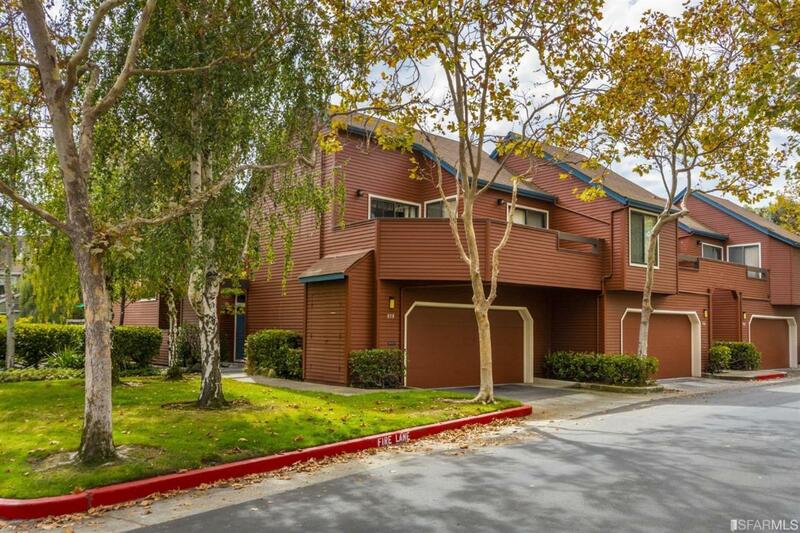 Custom upgrades and amenities abound. Custom shelving in family rm, state of the art fan over range, heated flooring in certain rooms, 2 fireplaces, A/C unit in Master Bdrm, 2-car attached garage. 3 pools, spa, sauna, clubhouse. Convenient to commute corridors. Listing provided courtesy of Bobbi Decker of Today Sotheby's International Realty.